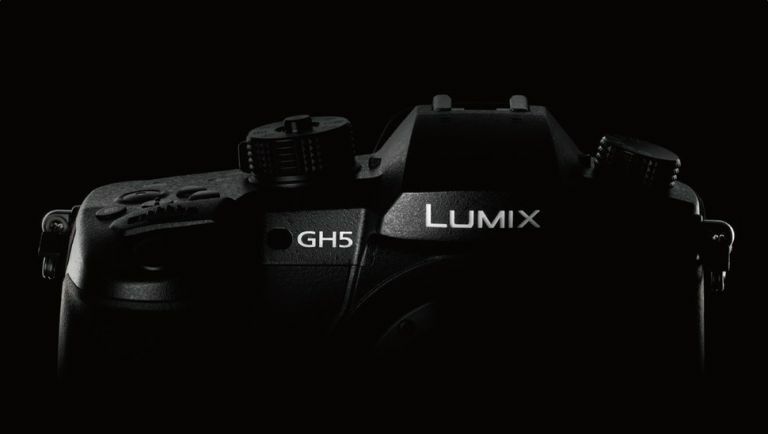 Panasonic has just unveiled the next big flagship camera in its Lumix range and, much like its previous models, the new Lumix GH5 is all about the video. In fact, the firm is hedging all its bets into the world of video by jettisoning 4K in favour of smooth 6K footage. Shooting with 6K might sound a step too far for a commercial camera, but the ability to capture video at 6K with 30fps is a huge boon for filmmakers who want to capture the minutest detail. Don't worry, 4K is still a factor as you can shoot footage at 4K with a framerate of 60 so you have plenty of options in one choicey package. That 4K/60fps will also be of benefit to filmmakers who want to shoot slow-mo sequences - that doubled framerate making all the difference when your video enters The Matrix. The GH5 also runs with a 10-bit capability, meaning the GH5 can now capture billions of colour variations rather than the millions the previous model offered. It'll even come with an 18-megapixel sensor with a Burst mode of up to 8fps. All in all, it's heavily feature-filled bit of kit and you can see why Panasonic is pushing it as its flagship to come. Oh, and Panasonic isnt done there. With the next Olympic Games just four years away in Tokyo, Panasonic says it's aiming to get 8K and 32-megapixel support in time for the biggest sporting event in the world arriving on home soil. How many 'K's do you need?